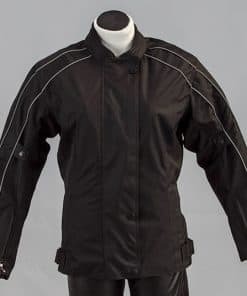 Female Cordura Motorcycle Jackets. 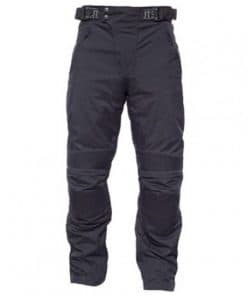 100% waterproof, CE removable Armour in elbow shoulder and back, removable thermal lining. 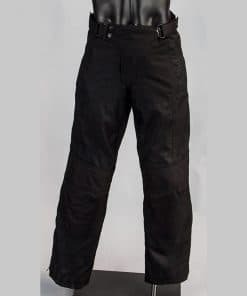 These Cordura Motorcycle jackets are great for commuting around town or out in the open road. Stay warm and safe in your motorbike gear in the coming seasons.